Kenyan airstrikes left at least 10 Somali civilians dead and dozens injured including women and children according to HORSEED MEDIA. Gedo resident Idris Nur told local media outlets that the Kenyan Defense Forces strikes pounded the whole area indiscriminately, and in one instance killed 5 children who were heading to a madrasa. 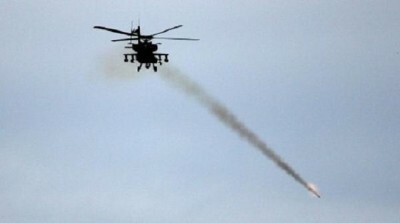 The INTERNATIONAL BUSINESS TIMES reports that the airstrikes began early morning and targeted several remote villages along the border area. GOOBJOOG NEWS a Somali media outlet spoke to a resident in the area who said the airstrikes hit grasslands where nomads often take their animals for grazing. Neither the Kenyan Government nor the Somali Federal Government have so far issued official statements regarding the incident. Kenyan troops have been in Somalia fighting terrorist group Al-Shabaab since 2011.